We don’t make tangible widgets. We make ideas. Why should you care about ideas? If you’re a C-level exec, you care about the big picture. And that big picture can be shaped through big ideas that connect with your customers and are measurable. If you’re a marketing director, you care about growing your brand in amazing ways. Guess what? Yep, that’s where ideas come in. So just because you can’t see or hold an idea in your hands, don’t underestimate its power. Because in the end, the company with the better idea wins. Every time. We’ll help you get there. We partnered with Epicosity in 2014 to strengthen our brand. 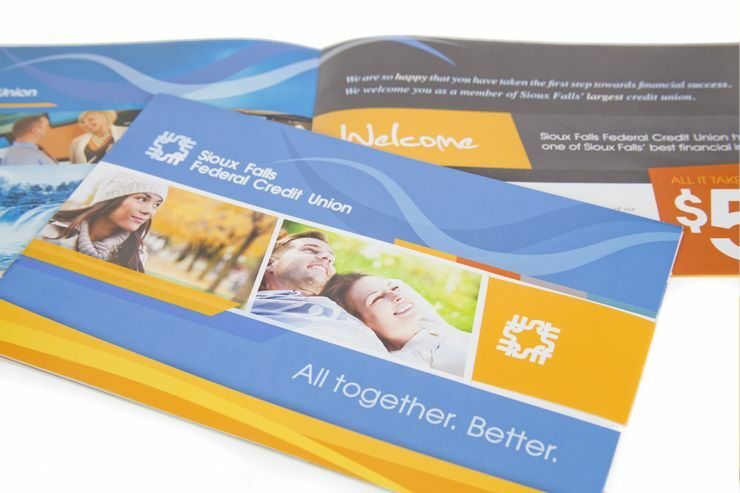 They worked by our side to create a brand that not only differentiates our credit union and set us apart from the competition, but added a personality and depth that secured our position within the market. The team at Epicosity brought creative ideas to the table and ensure our goals and objectives were met time and time again.